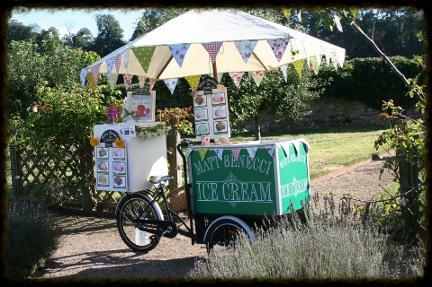 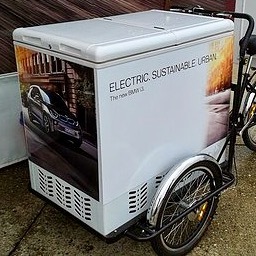 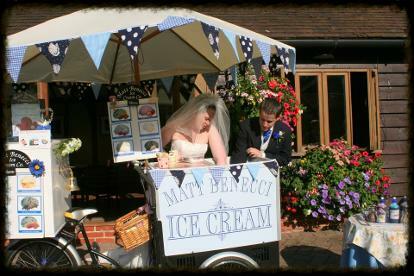 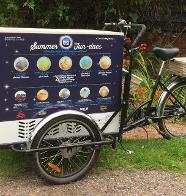 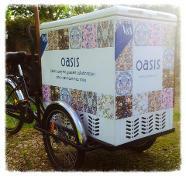 Matt Benecci IceCream Co are delighted to offer one of our 1920s vintage styled icecream bikes lovingly called "icycles" and Fabulaous Prosecco tricycles to add an extra special touch to your Wedding, Corporate event, Party, Anniversary, Promotional and Product launch..- In Fact, whatever the occasion we can cover it!! 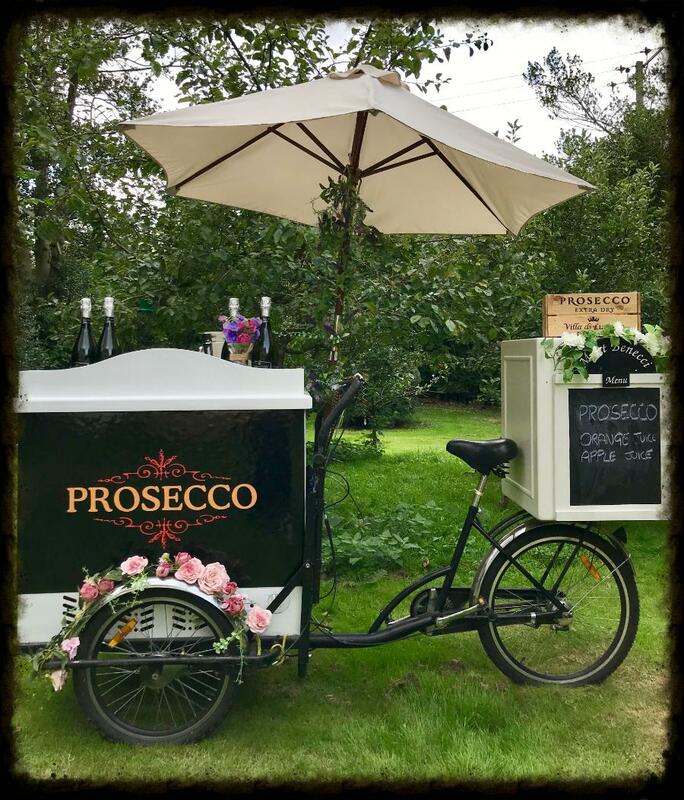 Superbly retro and enviromentally friendly the Icecream Tricycles and Prosecco trikes are adored by young and old wherever they go and always a talking point of the day. 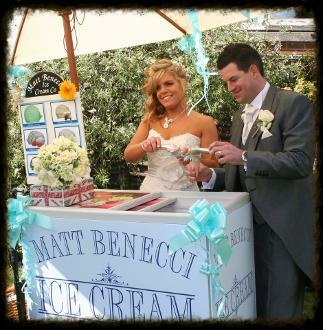 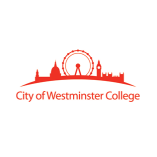 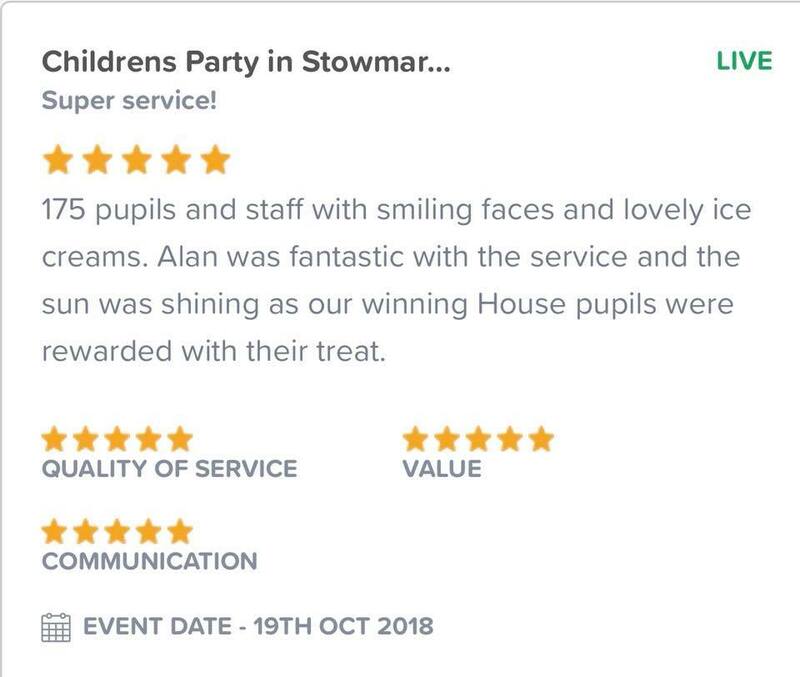 We have attended hundreds of weddings plus numerous school parish fetes and corporate events each summer. 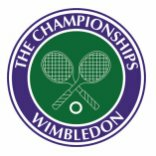 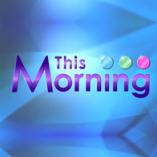 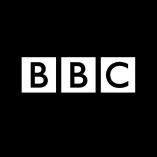 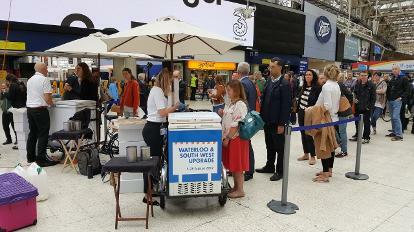 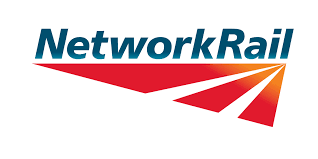 They have also featured on several television programmes including channel 5s Gadget show, ITVs Xfactor and BBC1 one show and most recently our fleet served 5000 icecreams a day throughout August 2017 for Network Rail at Waterloo Train station, so you can be sure you will be in very good hands! 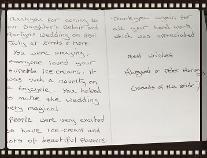 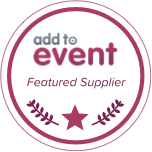 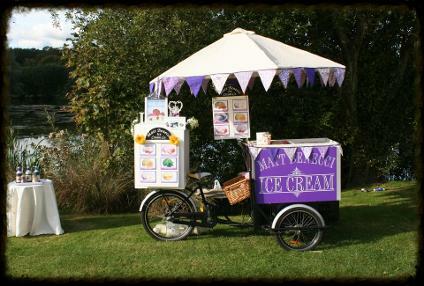 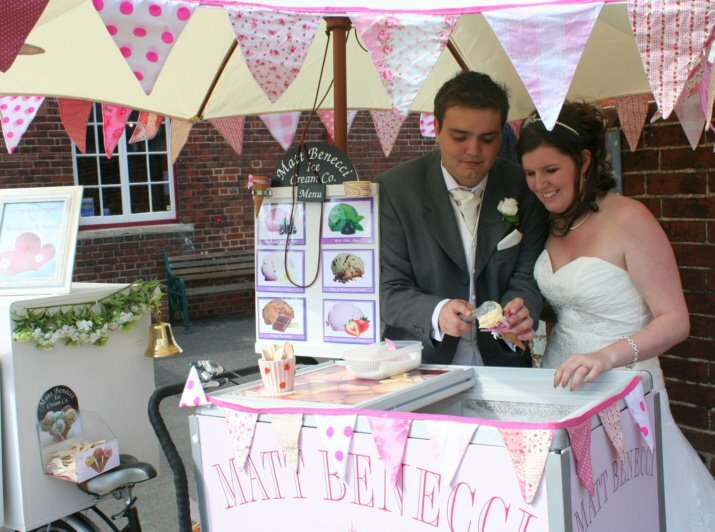 We specialise in Ice Cream Wedding hire, Party and Corporate hire with our beautifully decorated vintage ice cream tricycles serving you and your guests with deliciously decadent award winning ice creams and sorbets. 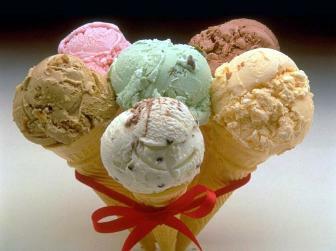 We can also supply Kulfi icecream for clients that require it. 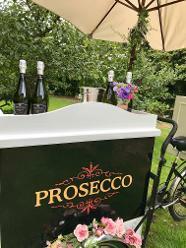 Our Vintage Ice Cream Bikes & Prosecco bikes really do make a great photo opportunity on the day and will be remembered long after your party has finished. 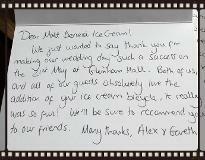 Contact us now to make sure that we are free for your special day.